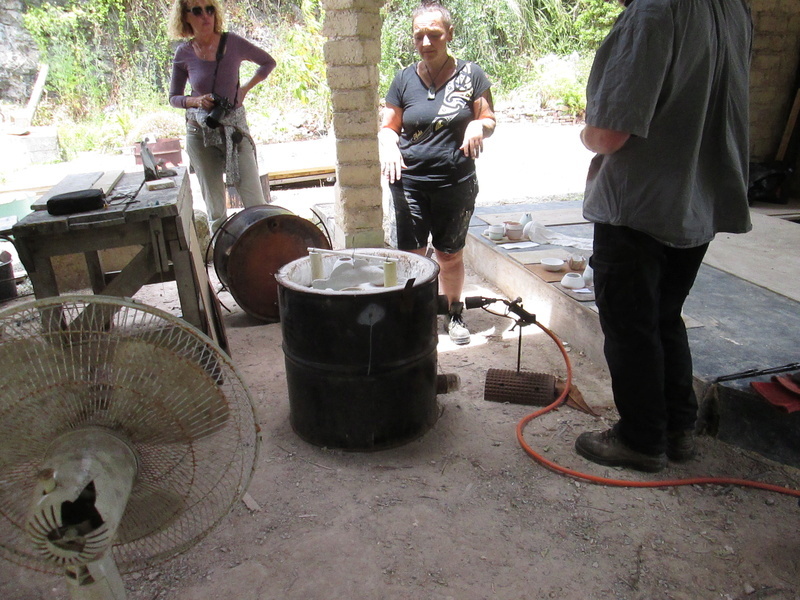 I was lucky to have Julie as ceramics tutor briefly this summer..
Raku firing pics..Summer School 2017 at The Quarry. 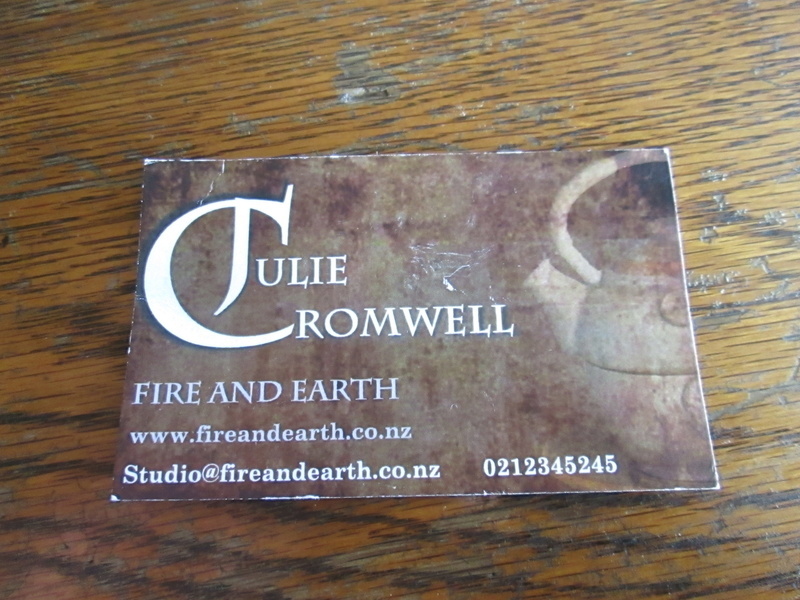 I will get a pic of her potters mark which is abit like John Campbells..see card below. I just saw some of the results on display behind the counter at the Quarry. 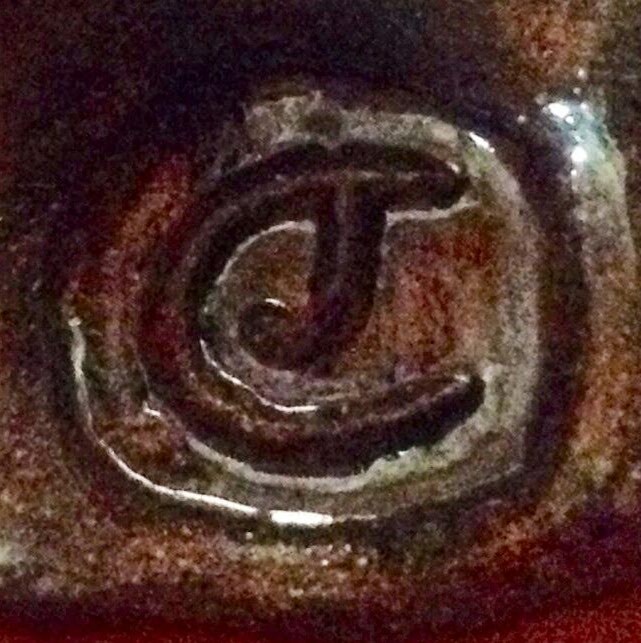 Julie is a very talented potter, and the Raku effects are absolutely beautiful. Very little damage too from what Ali told me. 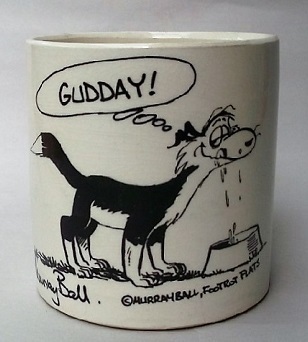 I met Julie on the a Whangarei Heads Art Trail last year, and bought a mug, but just noticed that while I have written on the iPad about it I forgot to post it. I'll see what I can do. "Julie Cromwell was one of many artists with work on display at Parua Bay community centre. 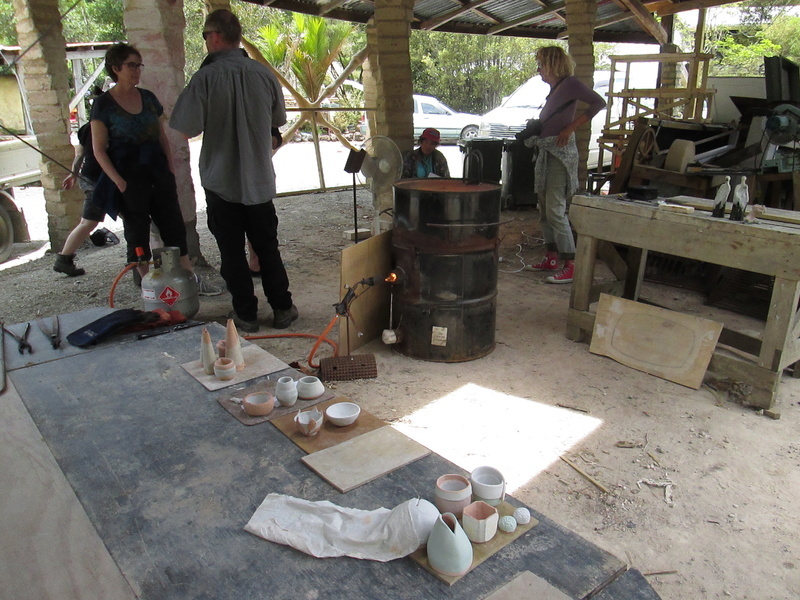 Julie works with earthenware, and also had some raku work on display. When I asked about the iridescence on a dark-glazed overburnt mug, Julie told me it was a bit of a mystery to her. 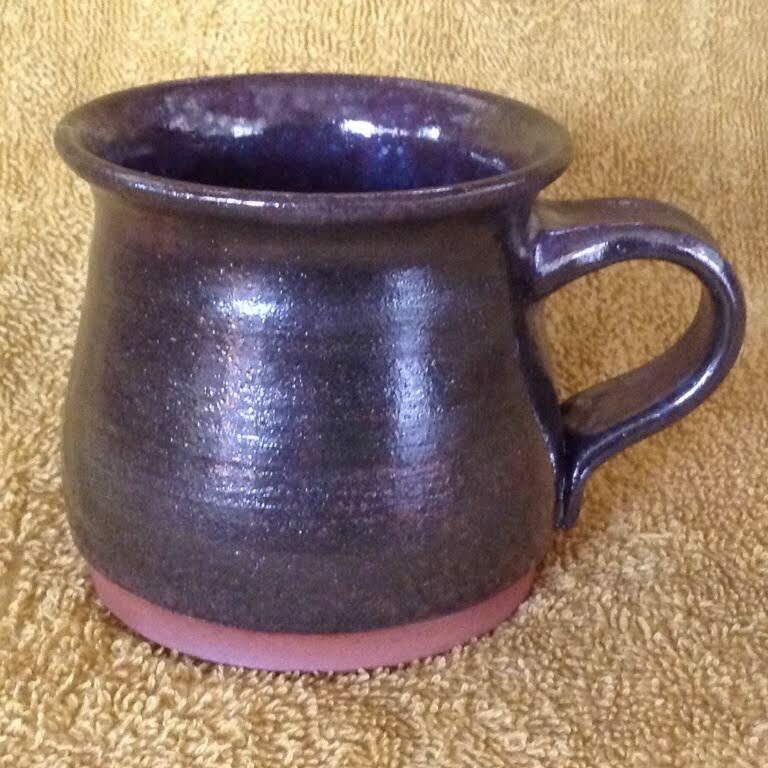 Her larger turquoisy mugs, the same glaze but not overcooked, also had an iridescence but my choice was the smaller dark mug. Julie also wood fires on occasion so I am looking forward to that in the winter." Later ... Kat, I just noticed some of your work in one of the photos. Looking forward to seeing the finished product.